The new 2018 Lexus RX L is 4.3 inches longer than the standard RX and offers two additional seats in the new power-folding third row. Aside from that and a slightly less slopped roofline, the long-wheelbase RX is basically unchanged over the 2016-2017 version. Even the powertrains carry over, which isn’t a bad thing. Lexus has done a great job at building two smooth, efficient, and relatively peppy choices. 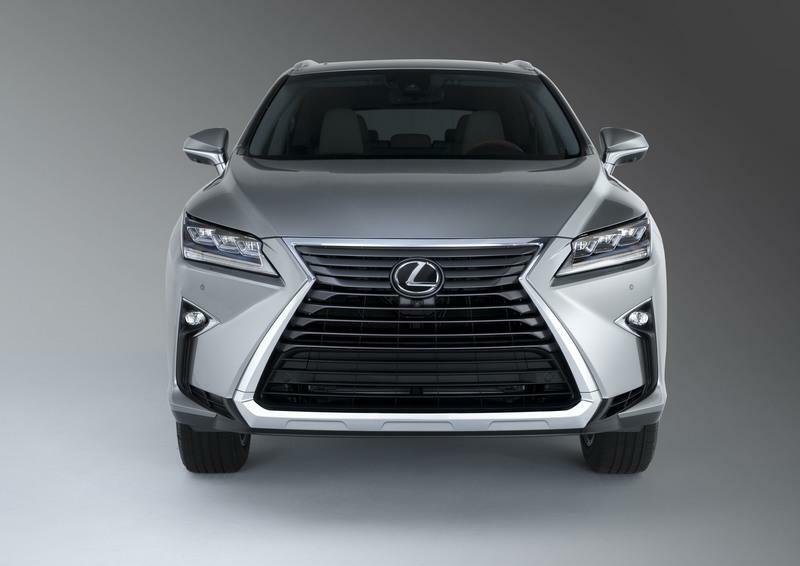 The standard mill found in the 2018 RX 350 and RX 350L is the 3.5-liter V-6. The all-aluminum engine features dual overhead cams with variable timing, duration, and lift for maximum manipulation of the combustion process. Even the combustion cycle can change, switching from the Otto cycle during acceleration to the Atkinson cycle during lighter operations. Horsepower is rated at 290 and torque comes in at 263 pound-feet. 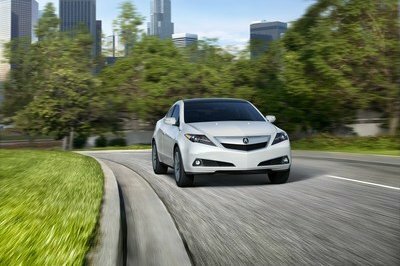 An eight-speed automatic transmission keeps revs low while the front tires spin. An AWD system is available. The optional powertrain is the hybridized version of the same 3.5-liter V-6. Found in the RX 450h and now the RX 450hL, the system adds a high-torque electric motor and 37-kW battery. The system not only adds better fuel efficiency but also more power. The total system output is rated at 308 horsepower. As with most Toyota/Lexus hybrid vehicles, a continuously variable transmission is used. 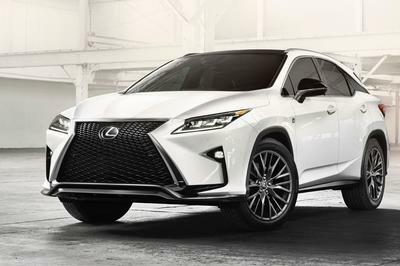 The RX 450hL comes standard with a unique AWD system that uses elector motors to turn the rear wheels rather than a mechanical connection to the engine and transmission. Continue reading for details specs of the RX powertrain. Transmission 8-speed Electronically Controlled Transmission with intelligence (ECT-i). 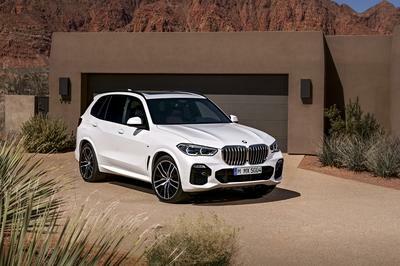 Drivetrain Available Active Torque Control AWD system uses an electronically controlled coupling ahead of the rear differential to vary torque distribution anywhere from 100:0 to 50:50 front to rear, depending on driving dynamics and road conditions. Engine Lexus Hybrid Drive with 3.5-liter V6 engine, Motor Generator 1, Motor Generator 2 and a planetary-type electronic continuously variable transmission. Drivetrain Standard AWD with independent rear electric motor-generator. Battery 37 kW nickel metal hydride (Ni-MH) hybrid battery. 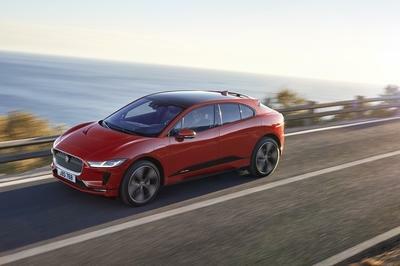 A number of cutting-edge technologies enhance structural rigidity, including high-tech body adhesives and laser screw welding; liberal use of high-tensile strength steel throughout the vehicle, and annular frame construction for strengthened frame sections around the front and rear doors. 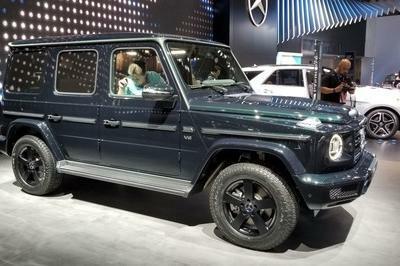 18-inch aluminum-alloy wheels with 235/65R18 tires. Two 20-inch wheel options: Split-Five-Spoke Alloy Wheels with Dark Silver and Machined Finish; Split-Five-Spoke Alloy Wheels with SuperChrome and Machined Finish and Interchangeable Painted Inserts (requires Luxury Package). 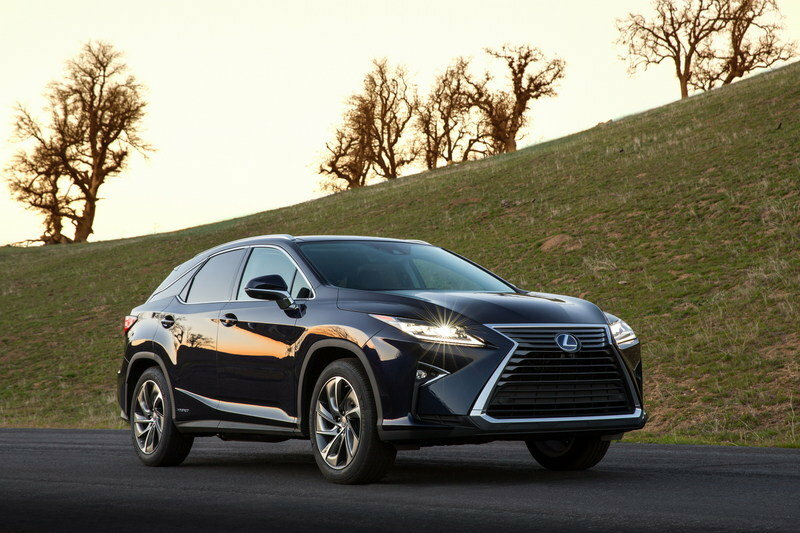 Read our full review on the 2017 Lexus RX. Read our full review on the 2017 Lexus RX L.
Read more 2017 Los Angeles Auto Show news.